The Ultimate Family Vacation Home! Este é o seu sonho de uma casa longe de casa! Alugar esta casa para a sua estadia temporária em Omaha. Ideal para acomodar famílias visitar em férias, reuniões, casamentos, eventos desportivos e muito mais! Também é ideal para que viajante corporativo que quer muito espaço se a família vem visitar nos fins de semana. Precisa de um lugar para ficar para aqueles eventos especiais, tais como o College World Series, Cox Golf Classic, Ensaios de natação olímpica, etc? Esta casa impressionante vai dar-lhe o conforto que você esperaria de um hotel de luxo, mas em um ambiente mais pessoal. Great house we have stayed here twice and would stay again. Great, big, family friendly house and amazing host! Linda and Maxine are amazing to work with. We were there for a special circumstance and she was so understanding and accommodating! We asked a million questions and never once did she seem mad or annoyed! If I could give her 10 stars, I would! The house was clean and super spacious which made it nice for when all 7 of us were in the house! Rooms with big closets and 3 bathrooms! Thank you for having us! You made such a stressful time so much easier for us! We’ll never stay at a hotel while visiting Omaha again! This home was perfection from start to finish. Clean, spacious, good location, more economical then a hotel, friendly owner,all the amenities of a home. My only desire would be a bigger deck to accommodate the entire family. But that’s tiny con compared to the many outstanding pros. Highly recommend! 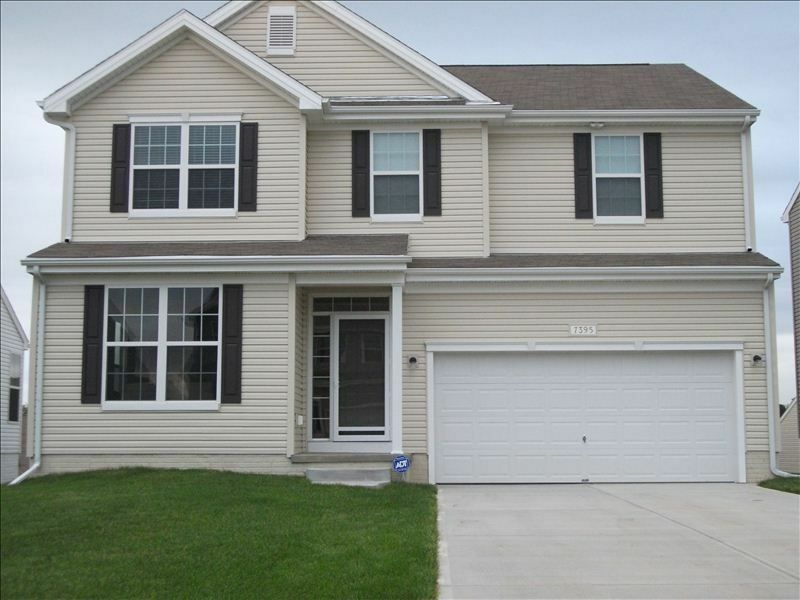 Next time my entire family can visit Omaha again we will definitely rent this home. Thank you Ruth for this wonderful feedback. Our goal is always to provide cost effective accommodations while providing a homelike atmosphere. I'm glad you and your guests enjoyed your stay. We look forward to having you back whenever you come back to Omaha. Thank you Mary for the great review! It's always great to hear when our customer's enjoy their stay. This home was scrupulously clean! The house was comfortably arranged with plenty of room for our large group to eat, visit, and sleep. We were toasty warm and had ample hot water even though it was below zero outside. There were enough dishes and towels for our group too.